In honour of my wonderfully glamourous, loving mother, Caroline, on Mother's Day AND her Birthday: today's blog post is about Kaftans. 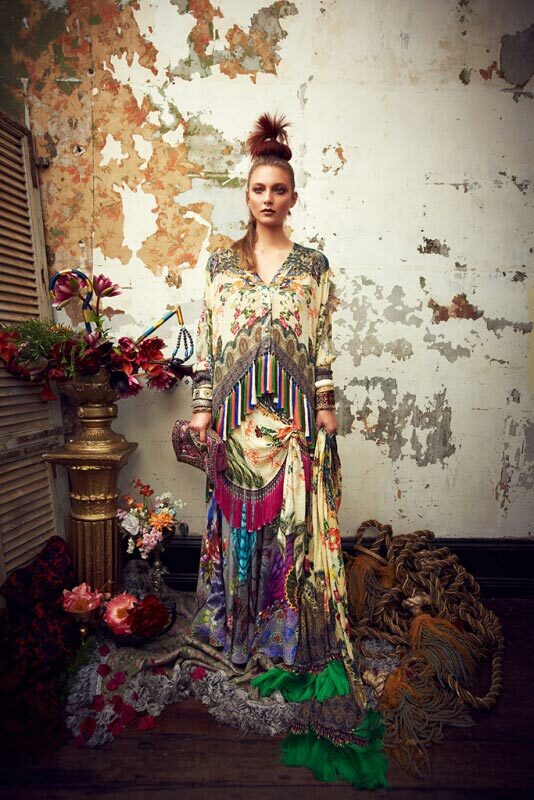 My Mother adores Kaftans, particularly Camilla Franks' designer kaftan brand, "Camilla". Mum has about 17 Camilla pieces in her wardrobe (and counting!) and continues to wear them all year round, come rain, hail or shine. I suggested Mum choose to feature earrings and a cuff or bangle rather than a necklace for this look. The tassels on the Kaftan top are the main feature of the outfit; pairing simple ponti fabric, soft tailored trousers with a statement shoes and a colourful lip. J'adore. A colourful casual look. It is really simple to pick out any colour from the Kaftan's print and wear a long sleeve top in that colour for an added warmer layer. Short Kaftans look great over any jeans you already have in your wardrobe. 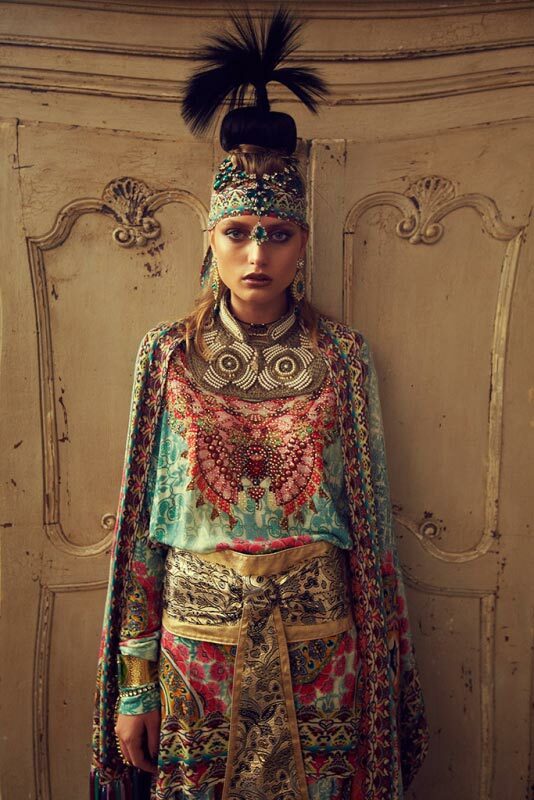 Incorporating different textures of leather, embroidery and wool works well to break up the print of the kaftan. Throw an oversized cardigan over the top of Kaftans on cooler days and team with coloured leather and a chunky knitted scarf. 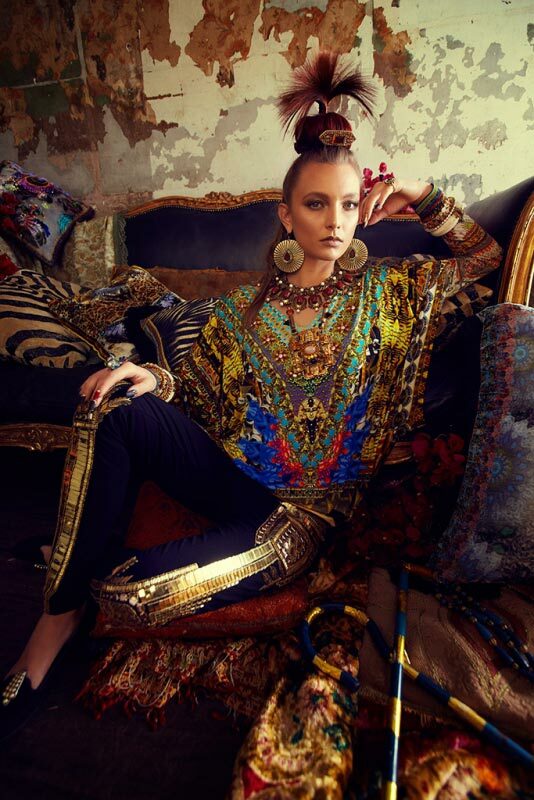 The tassel earrings are in keeping with the bohemian Kaftan style. 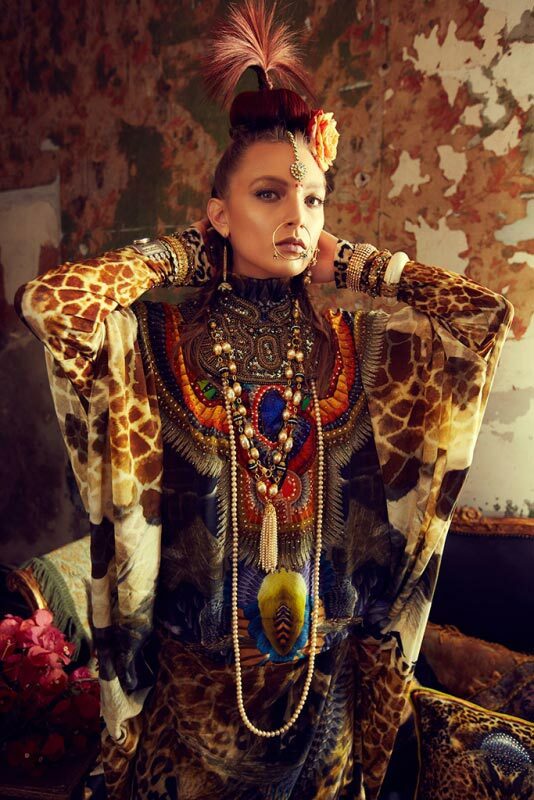 Silk Kaftans can be modified for chillier evenings. Strappy heels teamed with bold metallic earrings, a Winter sweater cape or oversized blazer and pick out a colour from the Kaftan for a statement clutch. Too easy, so elegant. Another casual day look. 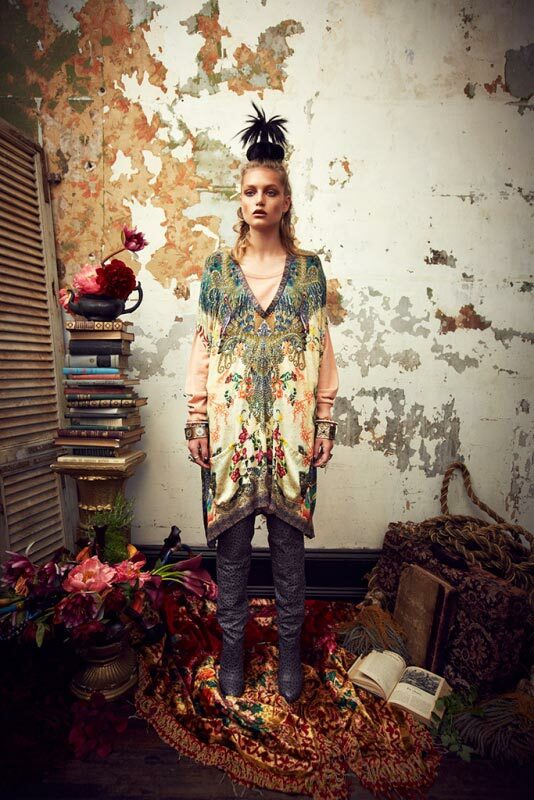 Kaftans can be dressed down and warmed up for an uber cool look for Uni or a Winters day out. Wear with jeans, a canvas parka and neutral leather pieces. A hint of bold colour with earrings, nails and a little peek from socks is enough to lift this look. Take a leaf out of my beautiful Mother's book. 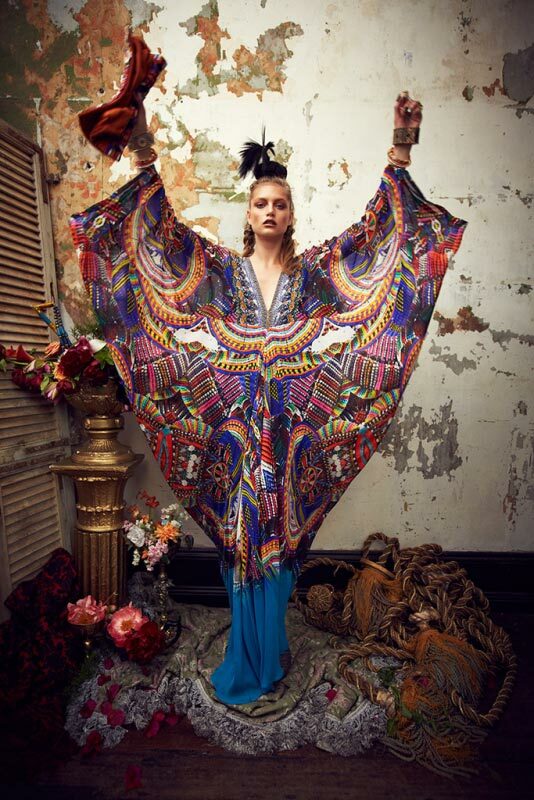 Be bold and dare to wear Kaftans all year round. Happy Birthday and Happy Mother's Day Mum. I love that you wear Kaftans all year round.